When you need to lose weight for your health, it is imperative to adopt both a healthy diet and exercise plan. However, with so many options out there, it can be difficult to know which is best for you. In this blog, we will go over strategies for choosing the right diet plan, and in the next blog, we will go over how to choose the right exercise program for you. It’s imperative to involve your physician in your weight-loss journey. Discuss with them your goals for weight loss, and they can provide you with the information you need about your own health to make the right decision. If you come to Men’s Vitality Center in Tucson, you can take advantage of our medical weight loss management program. With this program, your weight loss is monitored by a medical professional and you can benefit from our extensive medical knowledge about how to effectively lose weight. Regardless of whether or not you participate in the medically monitored weight loss program here at Men’s Vitality, talk to your doctor about what diet is best for you. With your medical history in mind, your doctor can guide you towards one that will meet your goals. Your history with diets. What diets have you tried in the past? What did you like about them? What did you dislike about them? Did you struggle to stick to them? What worked and what didn’t? How did you feel when you were on the diet? Personal preferences. Are you more inclined to diet solo, or would the support of a group be helpful to you? If a group is your preference, would you rather go to meetings in person or would you rather have an online support group? There are some diets that require investment in things such as supplements, meal plans, or meetings. Does that meet the needs of your budget? Other factors. Do you have health issues you need to take under consideration (i.e. diabetes or food allergies)? Do you have cultural, ethnic, or religious requirements for food? There are many diets out there that promise quick weight loss, but this sort of program comes at a price. When it comes to safe and effective weight loss, slow and steady wins the race. If you want to lose weight and keep it off, it is better to adopt a program that promotes gradual but consistent weight loss. In general, losing two pounds a week is the maximum in terms of healthy weight loss. In situations in which faster weight loss is essential, such as with morbidly obese people, it can be done safely with medical intervention. If you are someone who needs to lose a lot of weight quickly for health reasons, contact Men’s Vitality Center for medically monitored weight management. Flexible. Diets that require you to permanently cut out entire food groups or certain types of food are significantly harder to follow in the long-term. Instead, the ideal diet includes a variety of foods and represents all the major food groups. To be healthy, it should include vegetables, fruits, lean protein, low-fat dairy, whole grains, and nuts and seeds.Occasional, moderate indulgences are also permitted. Additionally, you should easily be able to pick up any of the required foods in a grocery store. Balanced. Your weight-loss diet must include the calories and nutrients you need. 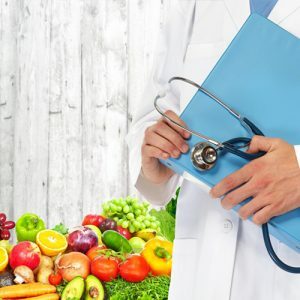 Any diet that requires you to only eat one type of food, cuts your calories drastically, or cuts out whole food groups are not nutritionally sound. Your diet should also not require you to take high amounts of vitamins in the form of supplements. Enjoyable. For you to sustain a diet, you must be able to enjoy the food that you eat. You should not be forced to never eat your favorite foods again; this sets you up to fail. If you find the diet boring or too restrictive, you won’t stick to it and won’t maintain your weight loss. Include physical activity. Stay away from diets that either discourage you from exercising or don’t factor it in at all. Exercise is an important part of weight loss because it burns calories. Diets that don’t require exercise are therefore often very calorie-restrictive. 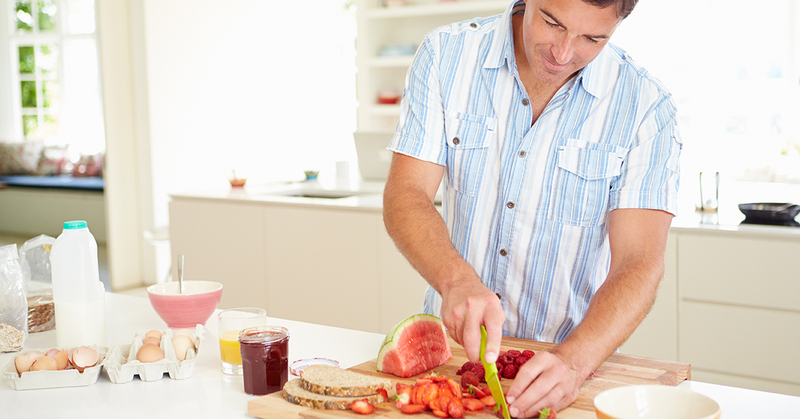 Opt for a diet that encourages you to participate in physical activity. There are so many different types of diets out there, you may feel overwhelmed. Below, we have outlined some common ones by category to help you decide. Flexible? Yes. These diets monitor calorie intake, but don’t ban foods. Sustainable? Yes. They emphasize permanent lifestyle changes. Flexible? No. These diets limit what foods are allowed and focus solely on one type. Flexible? No. Foods with a high glycemic index are restricted. Nutritionally balanced? Depends on the plan; some highly restrictive plans are not. Includes physical activity? Encouraged but not required. Sustainable over long term? Depends on how restrictive the plan is. Flexible? No. Carbs are restricted; fats or proteins (sometimes both) are emphasized. Flexible? No. Fats are limited. Extremely restrictive plans may also cut out healthy foods with fat. Flexible? No. No meat is allowed. Some may still consume dairy products and fish. Vegans also do not consume dairy products. Nutritionally balanced? Deficiencies may occur, depending on the nutritional value of the food eaten. Sustainable over long term? Yes. Flexible? No. Replacement products are used for meals. Nutritionally balanced? Not usually. If you make conscious healthy meal choices, it could be. Includes physical activity? Not required. Sustainable over long term? Could be too expensive to sustain. Flexible? No. Calories are very limited; between 200-800 calories a day. Sustainable over long term? No. It is only intended to be used under medical supervision for a short period of time. If you are trying to lose weight, it is important to set yourself up for success by choosing a diet that will work for you. 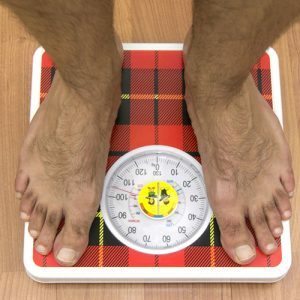 If you are looking for a medically monitored weight loss program, contact Men’s Vitality Center in Tucson. We can help you lose weight safely and effectively.